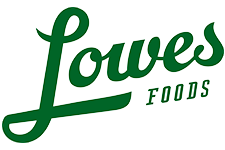 Here are all of the Lowes Foods Unadvertised Deals starting 10/9. This is the final week of the in-store coupon event, so be sure to grab those deals if you haven’t already! You can see the weekly ad here.